We built a 'Murica themed Rube Goldberg machine, complete with a Miley Cyrus cameo and 40-foot beer bong. The torso above (left) was hand built then hollowed out while leather hard. 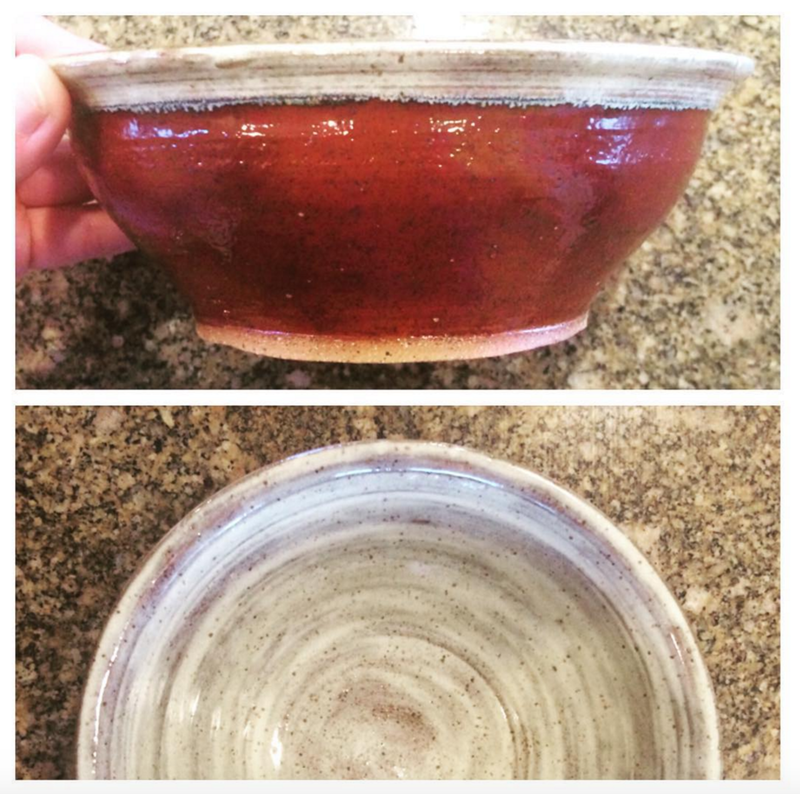 I patted slip over the surface to create the veiny texture and used a high-fire glaze to create the color depth. Marilyn (right) was also hand built using coils. She is life-size and hollow as well. She took about two months from start to finish.